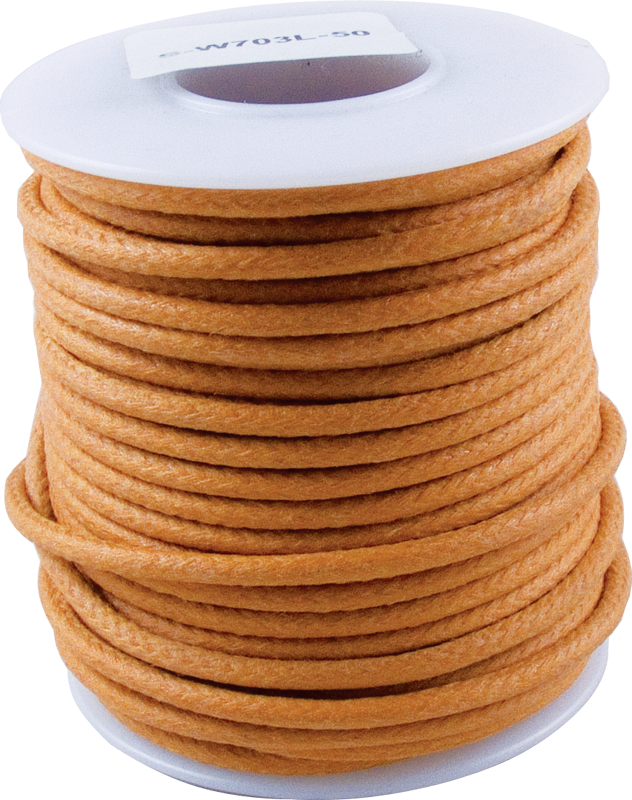 #20 stranded copper wire with modern insulation and lacquered cotton braid finish. Provides safety and authentic vintage look. Multiple sizes and colors available. Black, 1000 feet S-W704L-M Outer Diameter 0.129 in. 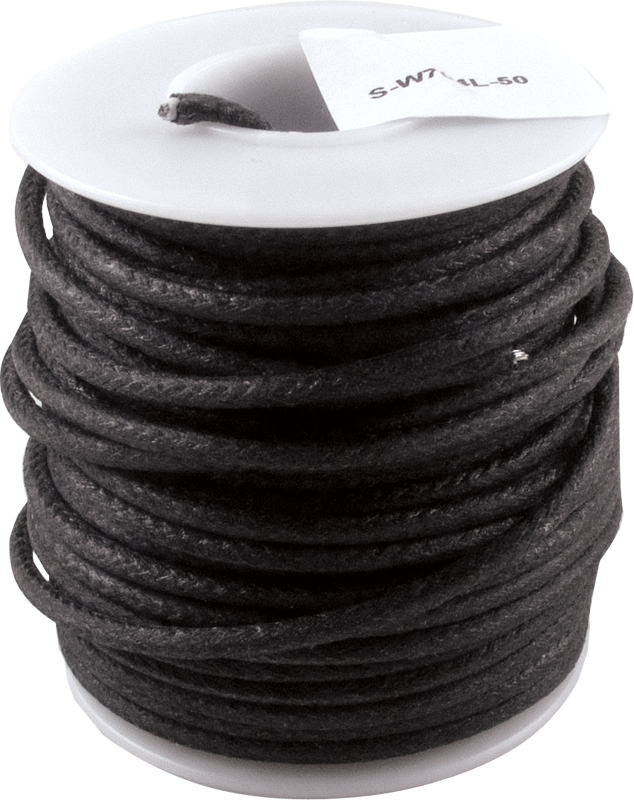 Black, 25 feet S-W704L-25 Outer Diameter 0.129 in. Black, 50 feet S-W704L-50 Outer Diameter 0.129 in. Black, 50 feet S-W704L-50 Packaging Dimensions 3 in. x 3 in. x 2.5 in. Black, 50 feet S-W704L-50 Weight 0.5 lbs. Blue, 1000 feet S-W706L-M Outer Diameter 0.129 in. Blue, 25 feet S-W706L-25 Outer Diameter 0.129 in. Blue, 50 feet S-W706L-50 Outer Diameter 0.129 in. Blue, 50 feet S-W706L-50 Packaging Dimensions 3 in. x 3 in. x 2.5 in. 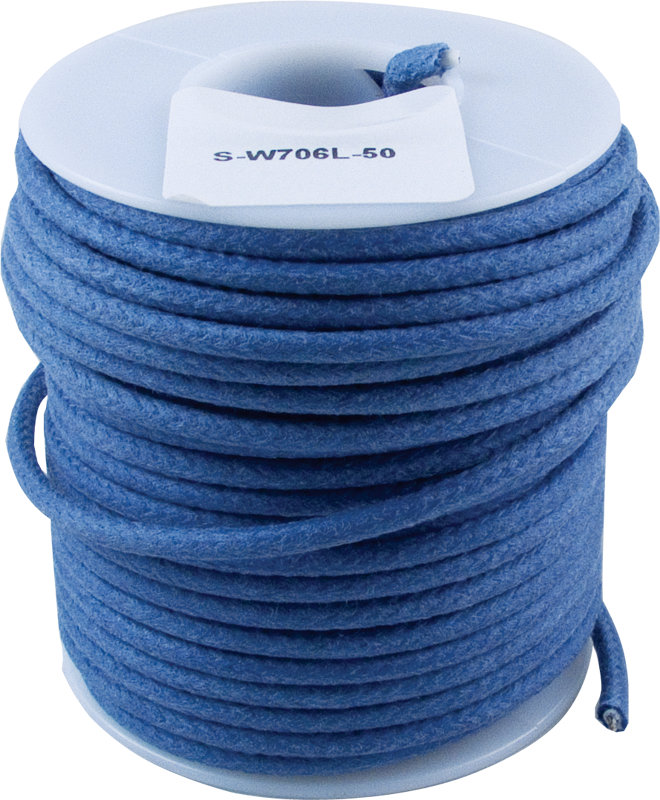 Blue, 50 feet S-W706L-50 Weight 0.5 lbs. Brown, 1000 feet S-W710L-M Outer Diameter 0.129 in. Brown, 25 feet S-W710L-25 Outer Diameter 0.129 in. 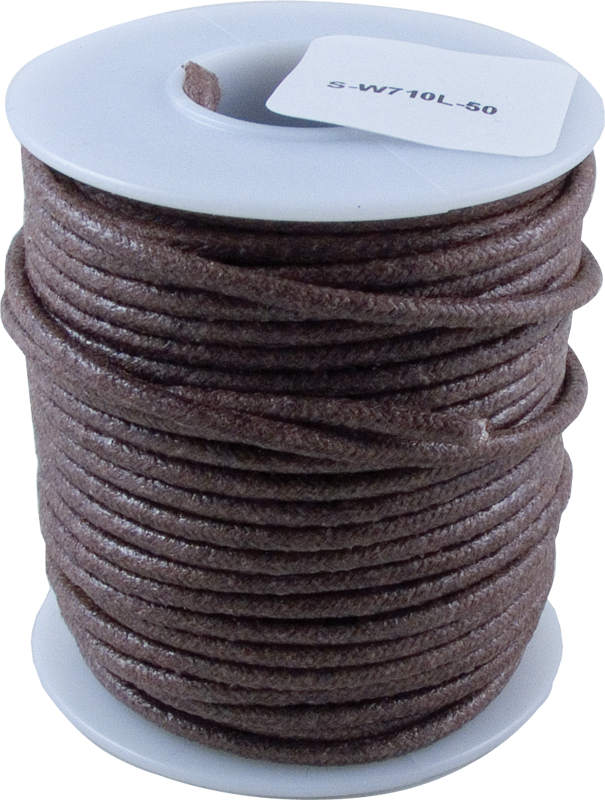 Brown, 50 feet S-W710L-50 Outer Diameter 0.129 in. Brown, 50 feet S-W710L-50 Packaging Dimensions 3 in. x 3 in. x 2.5 in. Brown, 50 feet S-W710L-50 Weight 0.5 lbs. Green, 1000 feet S-W707L-M Outer Diameter 0.129 in. 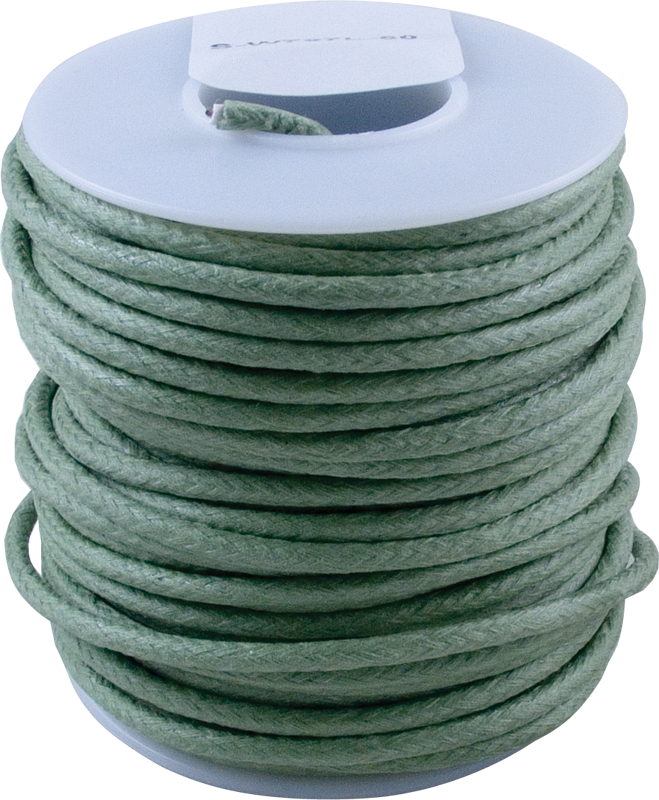 Green, 25 feet S-W707L-25 Outer Diameter 0.129 in. Green, 50 feet S-W707L-50 Outer Diameter 0.129 in. Green, 50 feet S-W707L-50 Packaging Dimensions 3 in. x 3 in. x 2.5 in. Green, 50 feet S-W707L-50 Weight 0.5 lbs. Orange, 1000 feet S-W703L-M Overall Diameter 0.129 in. Orange, 25 feet S-W703L-25 Outer Diameter 0.129 in. Orange, 50 feet S-W703L-50 Outer Diameter 0.129 in. Orange, 50 feet S-W703L-50 Packaging Dimensions 3 in. x 3 in. x 2.5 in. Orange, 50 feet S-W703L-50 Weight 0.5 lbs. Red, 1000 feet S-W705L-M Outer Diameter 0.129 in. Red, 25 feet S-W705L-25 Outer Diameter 0.129 in. 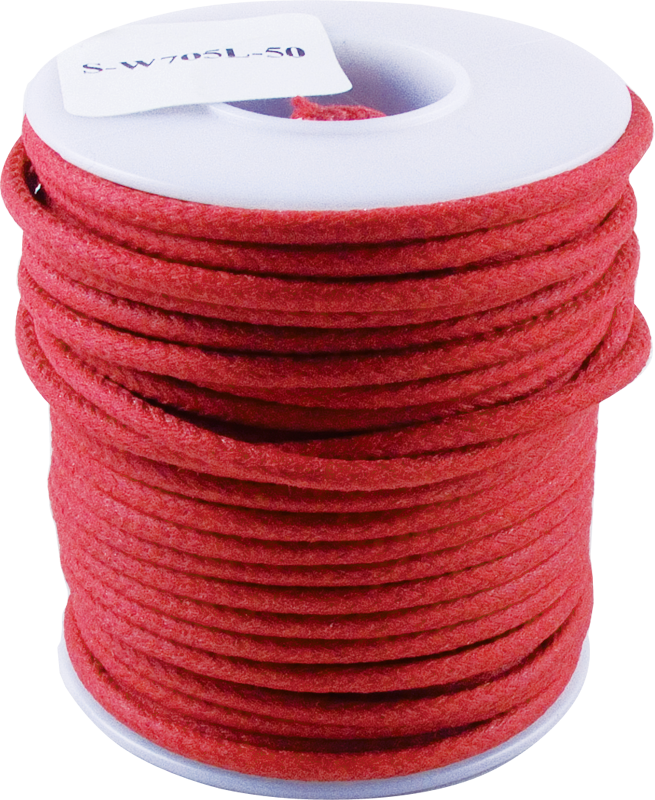 Red, 50 feet S-W705L-50 Outer Diameter 0.129 in. Red, 50 feet S-W705L-50 Packaging Dimensions 3 in. x 3 in. x 2.5 in. Red, 50 feet S-W705L-50 Weight 0.5 lbs. White, 1000 feet S-W709L-M Outer Diameter 0.129 in. White, 25 feet S-W709L-25 Outer Diameter 0.129 in. White, 50 feet S-W709L-50 Outer Diameter 0.129 in. White, 50 feet S-W709L-50 Packaging Dimensions 3 in. x 3 in. x 2.5 in. 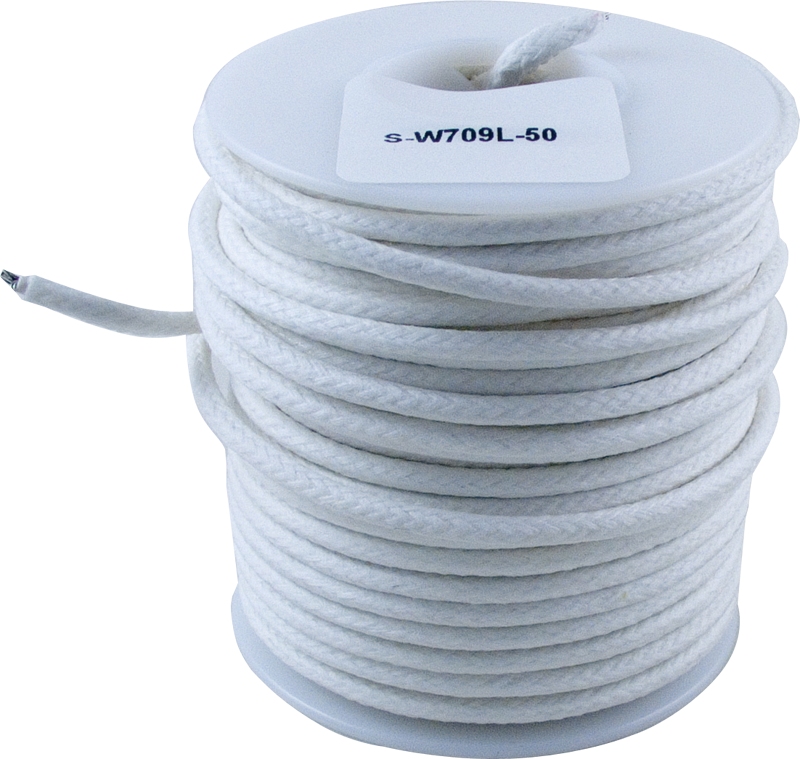 White, 50 feet S-W709L-50 Weight 0.5 lbs. Yellow, 1000 feet S-W708L-M Outer Diameter 0.129 in. Yellow, 1000 feet S-W708L-M Packaging Dimensions 7.2 in. x 7 in. x 7 in. Yellow, 1000 feet S-W708L-M Weight 6 lbs. 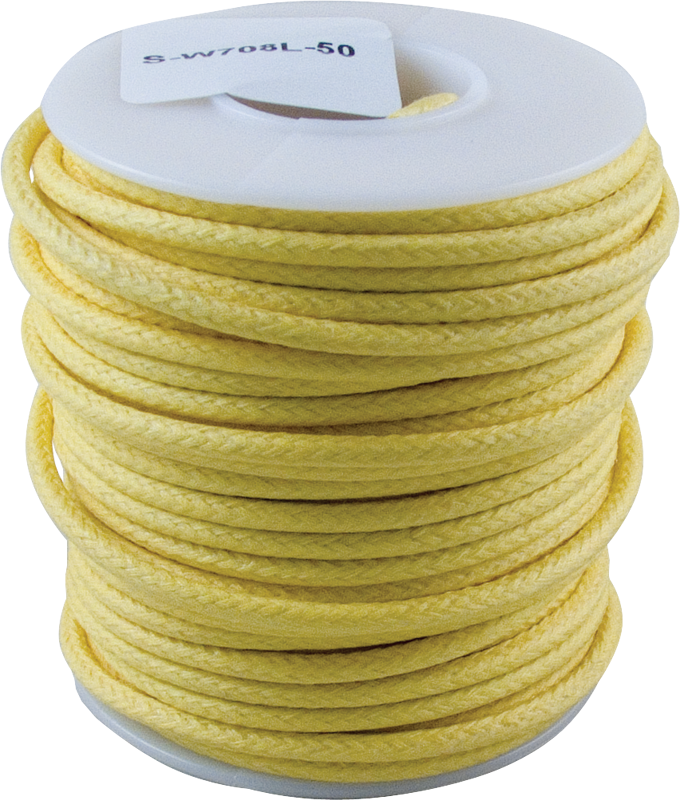 Yellow, 25 feet S-W708L-25 Outer Diameter 0.129 in. Yellow, 25 feet S-W708L-25 Packaging Dimensions 2.4 in. x 2.3 in. x 2.3 in. Yellow, 25 feet S-W708L-25 Weight 0.252 lbs. Yellow, 50 feet S-W708L-50 Outer Diameter 0.129 in. Yellow, 50 feet S-W708L-50 Packaging Dimensions 3 in. x 3 in. x 2.5 in. Yellow, 50 feet S-W708L-50 Weight 0.5 lbs. 1 answers what is the OD of this wire insulation included? The outer diameter on this wire is 0.129 in. 1 answers Are this wires pre-tinned? These wires are not pre-tinned. 1 answers Can copper wire be used in Antique radios? The original wire is aluminum, any issues with corrosion due to different metals connected together? For general purpose hook-up wire this should work.